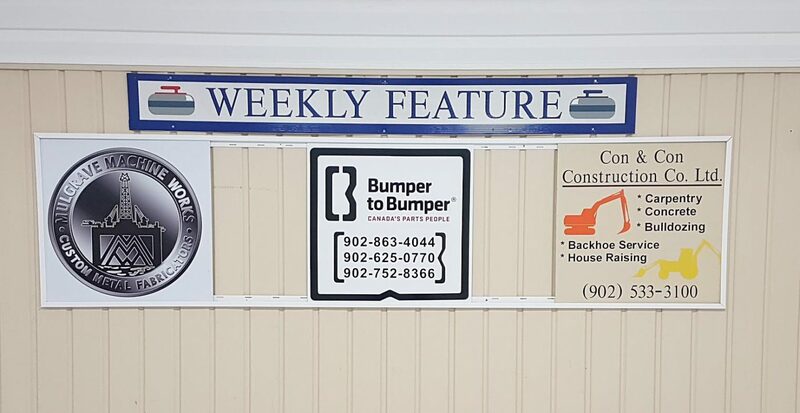 Our featured sponsors of the week for Jan. 28-Feb 1st are…. This entry was posted in Club Updates on January 28, 2019 . 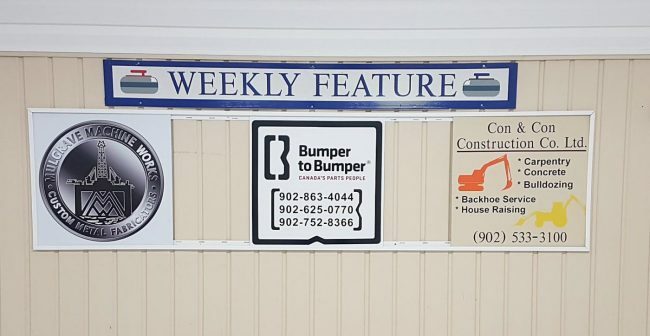 Our featured sponsors of the week for Jan. 28-Feb 1st are Mulgrave Machine Works, Bumper to Bumper (Antigonish), and Con & Con Construction.